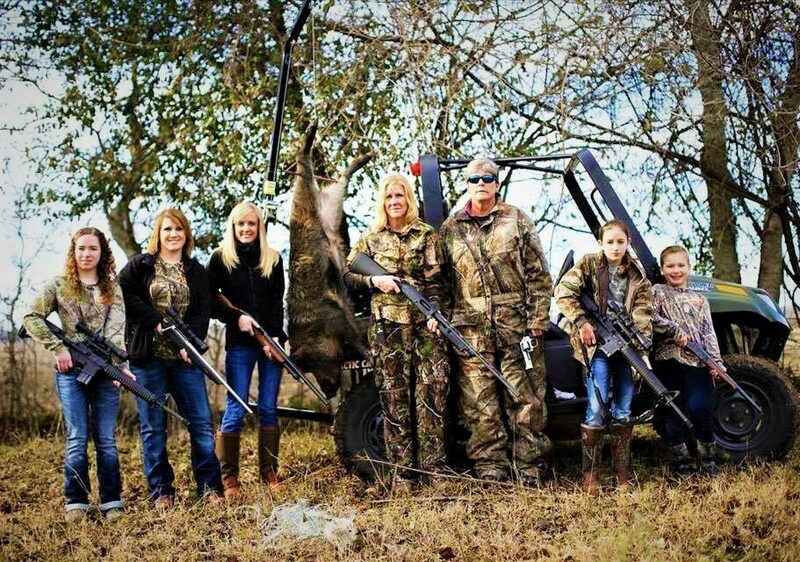 The family that hunts together stays together. Throughout our careers as hunters we often forget the important things. We, as hunters, get wrapped up in going after that big buck, or spending every free moment out in the field chasing our quarry. What we often forget is why we hunt and the memories we make with our loved ones while spending time in the great outdoors. I had the pleasure of interviewing Krystal Hancock, who proudly told me that she belongs to three generations of hunters. Her mother hunted to provide food while Krystal and her sisters were growing up. They didn’t always have enough money to buy meat, so if she didn’t hunt, they didn’t have food to eat. Krystal’s father doesn’t hunt, but he loves fishing and will often help the women out with setting up stands and dragging back their kills. 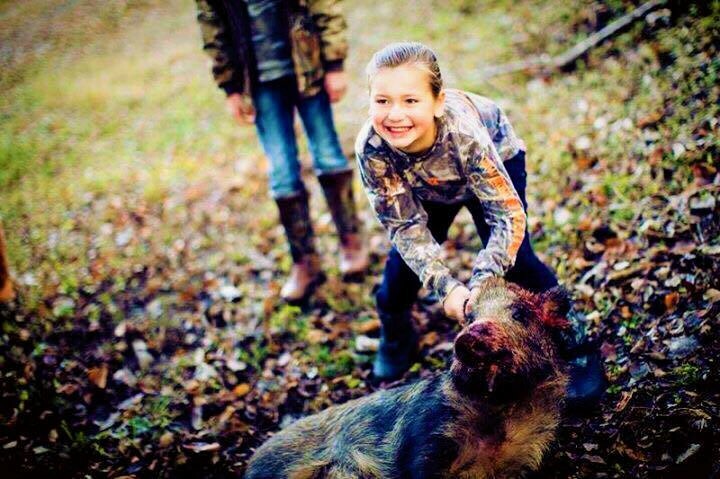 When Krystal and her family hunt, they do it as a family, making memories that will last a lifetime. I asked Krystal about her favorite hunting memory and heard a wonderful, heart touching story! 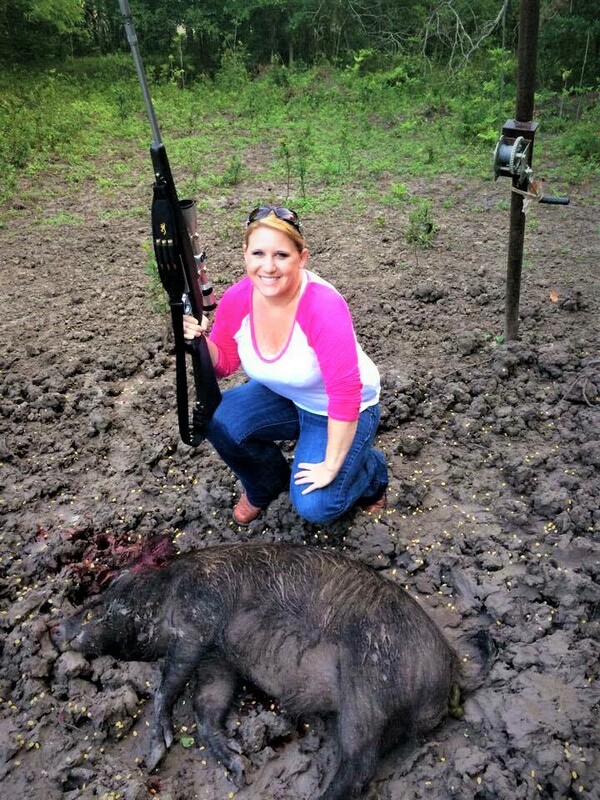 Krystal recalled that her family decided to spend a weekend hunting wild boar and whitetail deer in their home state of Texas, to teach the youngest kids about the value of hunting and the outdoors. They killed several hogs and whitetails during that time and used that time to explain the importance of butchering the kill as well as explaining and demonstrating safety afield to build good habits in the young hunters’. Krystal explained how memorable her time spent afield with her family has been and how she wouldn’t trade it for the world! After hearing Krystal’s story, I began to think how many other families spend time in the great outdoors together, and what we as outdoor enthusiasts can do to introduce others into the outdoor lifestyle. While most of the people in Krystal’s family that hunt are women, they let the boys join in on their gatherings. Krystal’s son used to bow hunt and currently enjoys shooting his bow in local competitions. My first thought was that we need to lead by example, in order to expand the sport, we should make a family affair out of spending time afield. Involve all the kids, invite your aunts, uncles, cousins, friends; invite everyone! While out there, spend time teaching and mentoring. Above all else, make it fun! Who doesn’t love to have fun? We all love the thrill of being able to chase that big buck, or watching birds fall from the sky. Let’s all follow Krystal’s example and involve everyone we can in our beloved sport so future generations can feel the same enjoyment we’ve felt on past outdoor adventures! Very interesting post. Your article title is very nice. 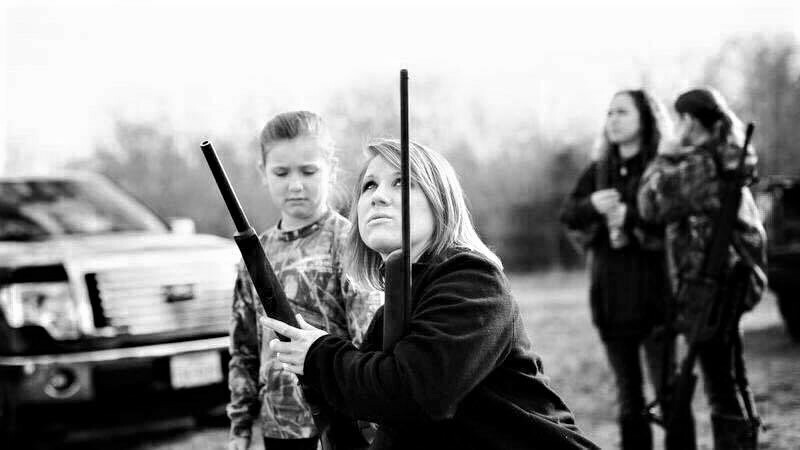 I loved deer hunting. Thanks for this post.